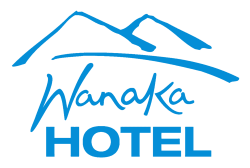 The Wanaka Hotel offers affordable accommodation in a fantastic location. Stay with us in the center of town only one minute walk to the Lake and Town Centre. 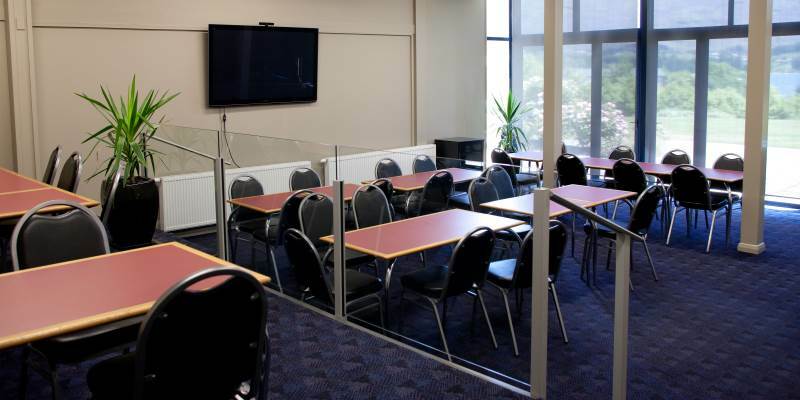 Our Accommodation consists of Double, Twin and Triple Hotel Rooms. Many with a view of the Lake. 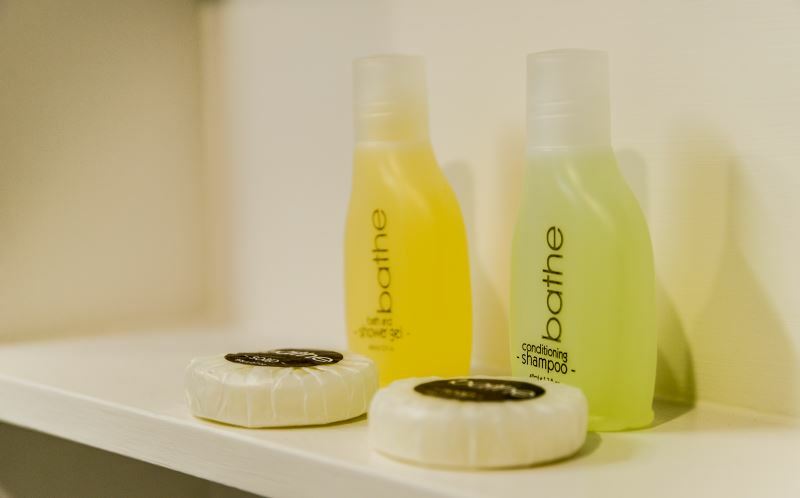 All rooms have Ensuite Bathroom, TV and Wifi, Linen, Towels Toiletries, Tea and Coffee Making Facilities. 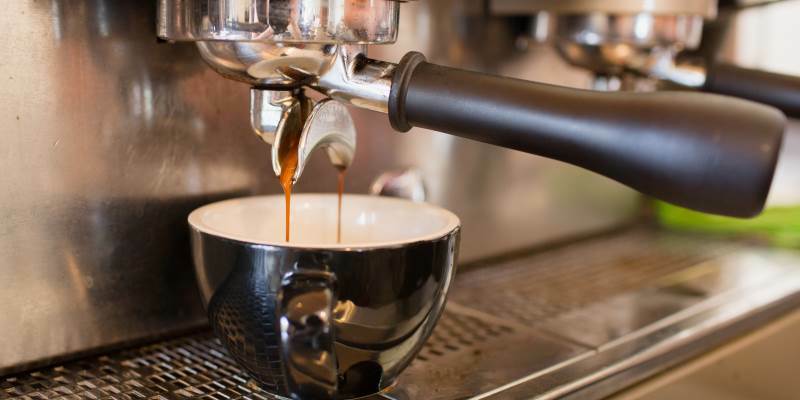 Onsite there is Beanie Cafe serving breakfast, lunch, coffee and cakes daily. The Bullock Bar with TAB, Pokies and plenty of local atmosphere. Bullock Bar Grill, serving great value Pub Meals every night from 6pm. Amigos Mexican Grill for Hot Mexican and Cool Margaritas Daily from 5pm. Exactly what we needed! One day business trip, clean and convenient and perfectly situated in town for shops and restaurant, great breakfast! USB charger available in the room can in useful. 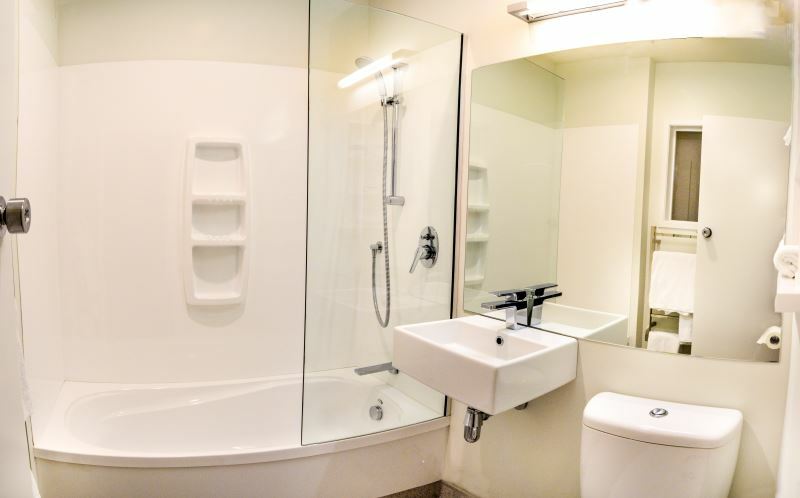 Very clean with modern bathroom. Thumbs up! The rooms were nice, clean and cosy. There were a couple of restaurants on site which seemed popular (although we didn't try). Good location, short walk to restaurants and shops. Shared kitchen great to cook breakfast in. Laundry facilities available. Pleasantly Surprised. This Hotel is situated very close to all the shops/bars and cafes. Room looked as if it had been renovated recently and it was a nice surprise. I stayed here years ago and it was a tired building. The price is really reasonable for a place like Wanaka. Arrived midnight and getting and to the room was no problem at all. Great view from my room easy access in and out. Comfy beds and great pillows.  Friendly staff will definitely be back thanks Wanaka Hotel. Centrally located - very reasonably priced. We stayed here for 6 nights. The receptionist was wonderful, really helpful and pleasant. The hotel kitchen was great and we used it a lot as my son was tired after snowboarding so we did not always want to go out. The laundry facilities were excellent also. The Mexican restaurant and pub were great. Also, the room and the hotel itself was really warm. Lively Hotel, Good locality. The interior retrofitting is new. Room is reasonably spacious. Linean is clean and toilet & facility is clean. bed is comfortable. Restaurant & the pub are of good standard. The receptionist lady is very helpful and friendly. 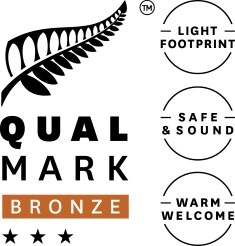 It is within walking distance from Wanaka Lake. Walk along the lake side is pleasant and enjoyable. It is picturesque with Mount Cook at the far end of the lake. Price is very reasonable. Gets better every time. This hotel has improved again and again. 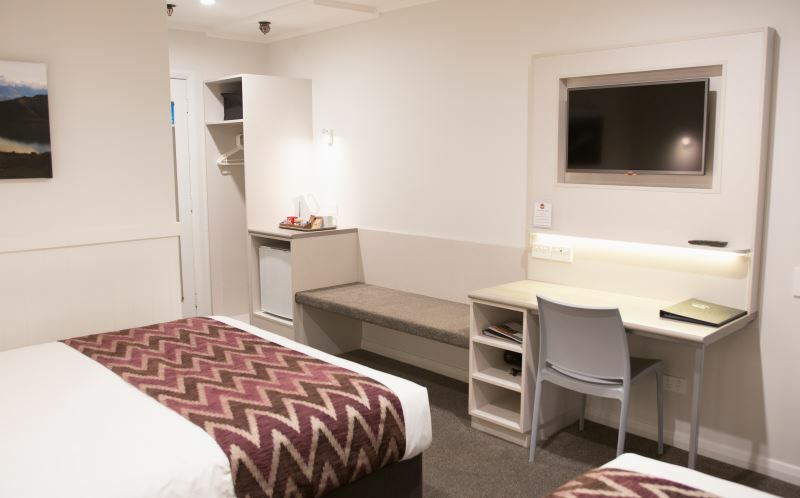 The rooms are brilliant and modern, warm and we'll set out. It's right in town and very close to the lake. Great prices, friendly staff. Highly recommended and I stay here every time I am in town. Thanks for all the hard work and upgrades. Nice public kitchen and clean bed. Nice room. There's no view on the ground floor. But I get a open backyard that I can have a breakfast outside. The kitchen is fully equipped but without providing oil. But I got my salmon well cooked from the kitchen! It's awesome! The laundry room would be better if they provide us some laundry powder. After all, we are travellers. It's really hard to prepare so many little headache things. I love the hot shower! Clean and nice furnish!